Although Northern Cyprus is a small country, some readers may be surprised to learn that it has seven international North Cyprus Universities offering world-class education in the English language to over 70,000 students from more than 80 countries around the world. The TRNC has a very welcoming visa policy and multi-cultural atmosphere which enables a growing number of these students to easily and safely attend degree courses from countries all over the world. The North Cyprus government has put education at the top of its agenda and as a result student numbers are growing rapidly. At EMU (Eastern Mediterranean University) alone, the number of international students has almost quadrupled within the last four years to 5,500 this year. Education in North Cyprus contributes $875m (£581m) to the government’s $ 1.6 billion (£1billion) budget. 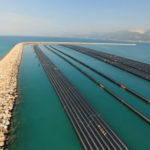 Private investors including Suat Gunsel, who is on the Forbes list of the world’s billionaires, and has invested hugely into his own Near East University in Lefkosa (Nicosia). 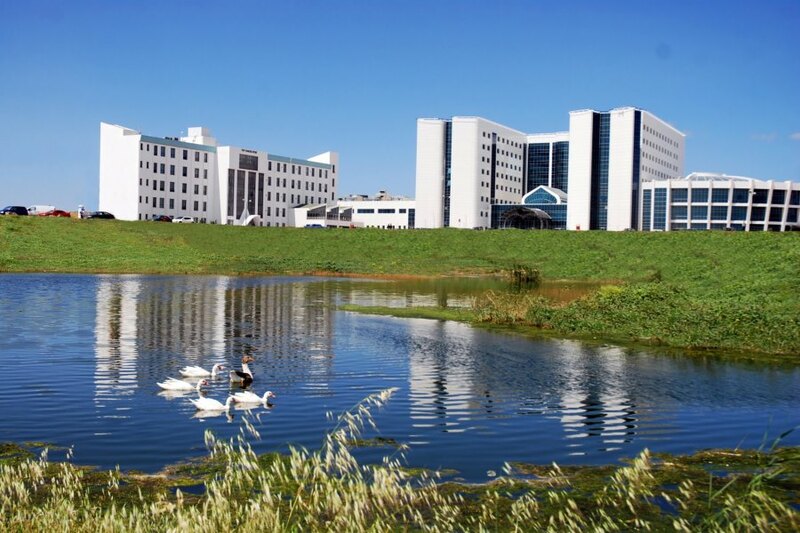 NEU boasts a state-of-the-art teaching hospital with advanced medical equipment that is unique to the island, drawing patients from the Greek south and internationally. The journalism department has its own television and radio studios, broadcasting 24-hour programs around the island. Sports facilities include an Olympic-size swimming pool. 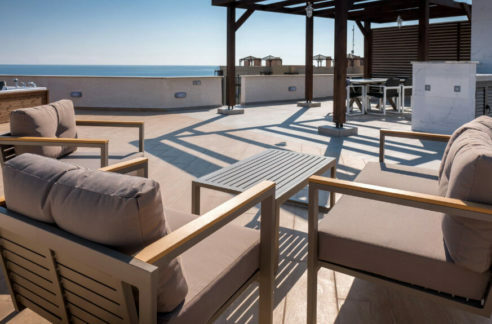 North Cyprus – and the attractive Mediterranean climate of Cyprus makes this the perfect base for family holidays in the university vacation time. Seven Turkish Republic of North Cyprus Universities – and counting! The names of the current seven Universities are: the Eastern Mediterranean University and Istanbul Technical University (in Famagusta on the East Coast), The Near East University and Cyprus International University (in Nicosia/Lefkosa), The Lefke European University (in Lefke on the West Coast), Girne American University (in Kyrenia). In addition, there is now the 7th and new institution called the University of Mediterranean Karpasia in the capital Nicosia/Lefkosa. As we write, there are plans for more new universities to be launched soon. Courses are taught at all academic levels including Bachelors, Masters and PhD degrees and in all subjects. Over the last month, the TRNC Ministers in both Oman and Qatar have addressed important meetings in Muscat and Doha to raise the profile of the North Cyprus Universities in the Middle East. A press conference was held this month at the TRNC Trade and Tourism office in Muscat to coincide with the four-day Ghedex Higher Education conference in Oman which was attended by a delegation of academics from the TRNC. At this conference, the TRNC trade and tourism representative, Mustafa Yucelten, told the media: “We are proud of our universities. 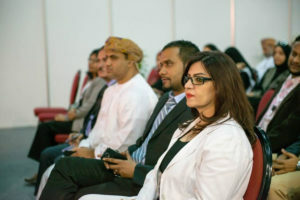 The quality of education is of international standard, the medium of instruction is English and the faculty in all the universities compares with the best from all over the world.” The delegates were informed that 80 Omani students are currently studying in North Cyprus at Universities and more than 50 Omani students have already graduated from the universities on the Mediterranean island. 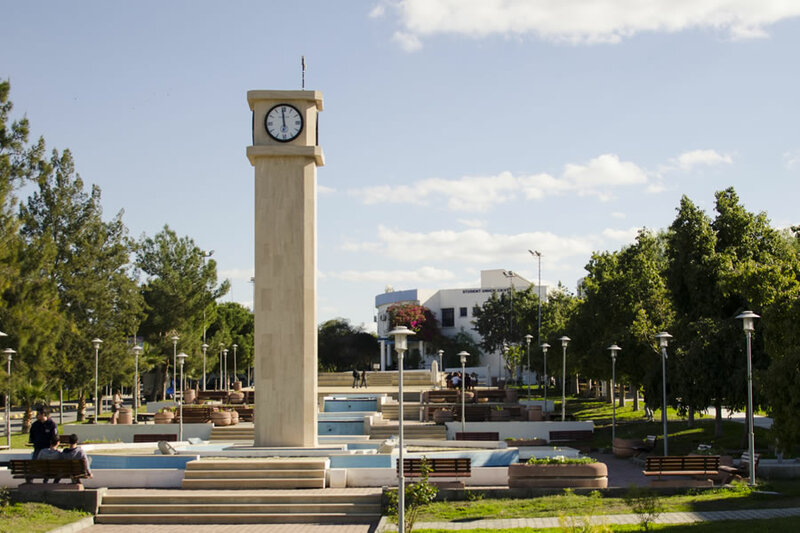 It was explained that more and more Omani families are choosing the TRNC Universities, due to North Cyprus being such a safe, secure and peaceful place and with a crime rate of almost zero. 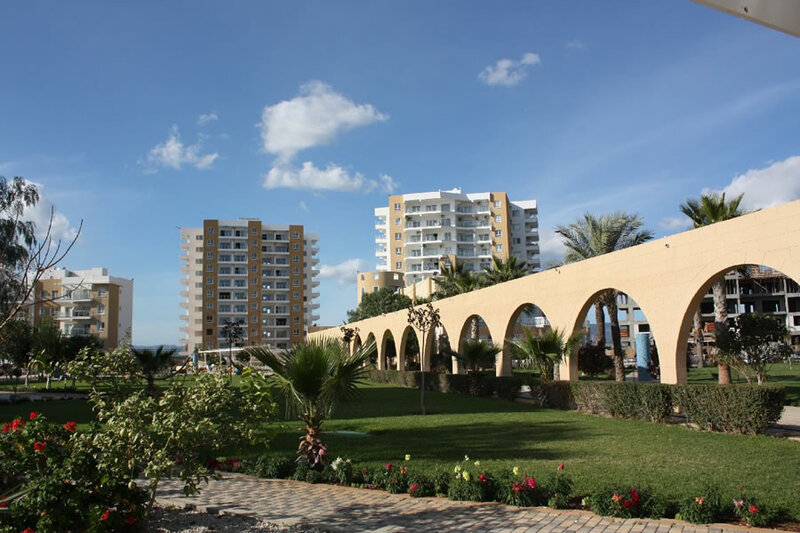 Many Omani families are also choosing to purchase a second home or property in North Cyprus – which also provides secure accommodation for their family members during their time at University. It is not only from Oman that the Middle Eastern students come. TRNC Representative offices are now established in the United Arab Emirates (UAE/Abu Dhabi), also in Qatar, Kuwait, Oman and Bahrain. In Doha last month, the TRNC trade and tourism minister for Qatar, Aytuğ Fazıl Plumer also spoke about the huge increase in interest in the North Cyprus universities from Qatari residents and echoed the sentiments expressed by his colleague in Oman. “North Cyprus is now being preferred as an education centre due mainly to its proximity to the GCC and Middle East countries, its tranquil and safe environment, and also the affordable fees applicable for international students. Some universities in the TRNC are also offering summer school programs and activities for international students of different age groups. These programs are designed as a multicultural experience, helping with language skills development as well as providing a flavour of history and culture… We expect that the number of students from the GCC countries enrolling in our Universities this coming academic year will increase. .”. The Minister also reported that for the first time, Turkish Cypriot companies participated in the Cityscape Qatar 2014 and the Ibhar View Real Estate Exhibition in Qatar. 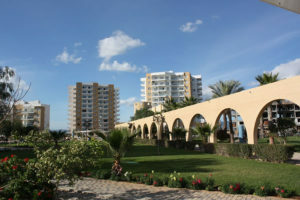 The interest shown by potential buyers towards owning property in Northern Cyprus was reported to be very high, given the attractive low prices – reflecting an increase in property purchases by residents from elsewhere in the gulf (both ex-pats and local residents) particularly in Dubai,/UAE Lebanon and Saudi Arabia. This increase in Middle East resident property purchase may be linked to the favourable terms offered to those investing in businesses too. North Cyprus offers business investors one of the lowest tax rates, low property and communication costs, low labour costs, exemption from customs duties, funds for investment allowances, zero rate VAT on machinery and equipment and other incentives. All this contributes to making North Cyprus a business and investment hub as well as an international centre of excellence in education. 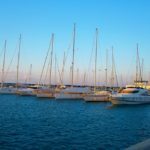 North Cyprus Universities | Low fees, scholarship – and free medical insurance! A great website for prospective students to visit is http://www.studyinnorthcyprus.org/ which explains clearly the fees, visa requirements, the location of the seven universities as well as giving the chance to apply for the various full and partial scholarships available as well as summer schools. Students at TRNC Universities are allowed to work up to 20 hours per week in order to help to fund their fees if required. 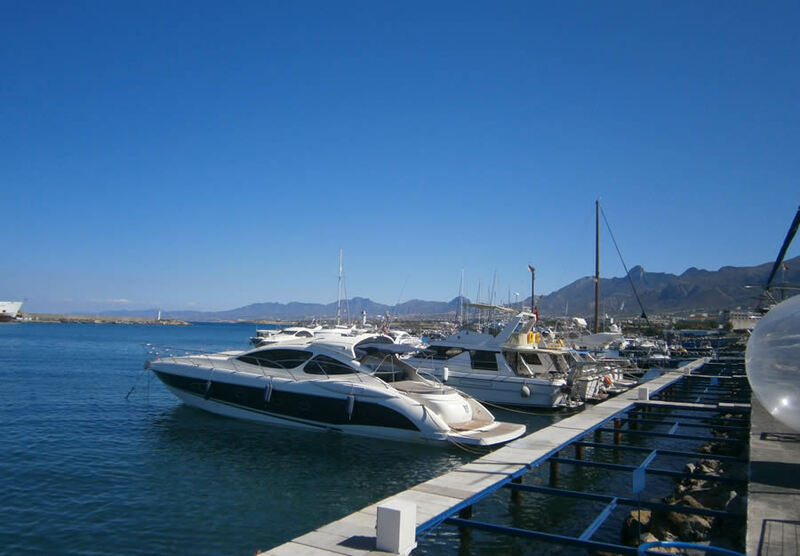 Annual fees range from 2,000 to 8,000 Euro per year depending upon the type and level of course undertaken. One great benefit is that full medical insurance is included in all the fees for the North Cyprus universities and there is also a preparatory year available to study the English language if a student needs to improve their English before starting the University course. 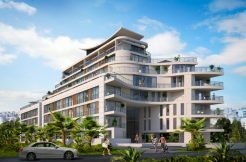 Any investor wishing to purchase a student rental property (some with up to 9% rental return p.a.) – or a parent of a future TRNC University student who wishes to consider also investing in property to provide for the future accommodation for their son or daughter, is welcome to contact our North Cyprus International advisor for a no-obligation consultation on student property investment in the TRNC. Do call us now on +90 548 861 0600 or +44 207 112 8086.